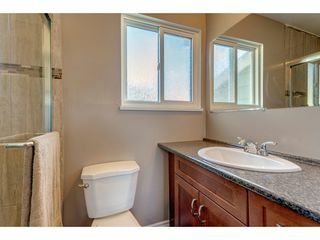 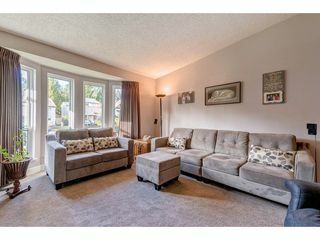 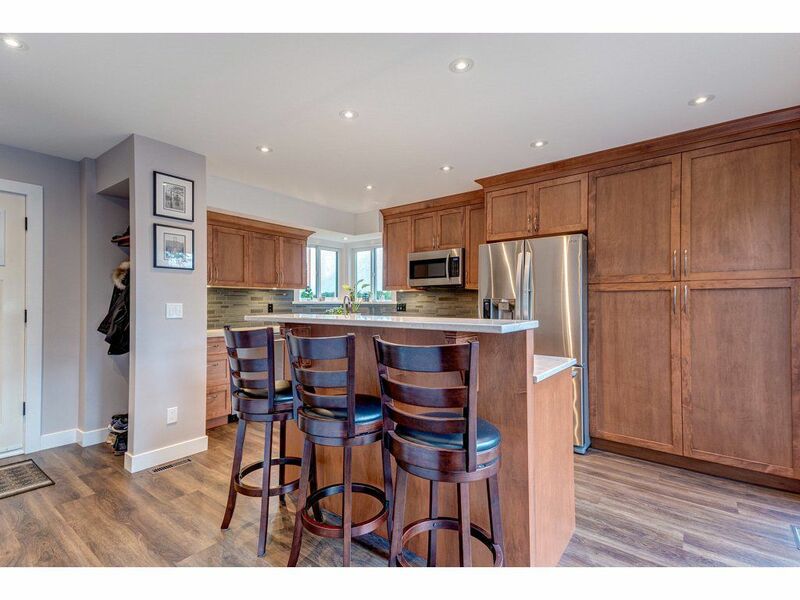 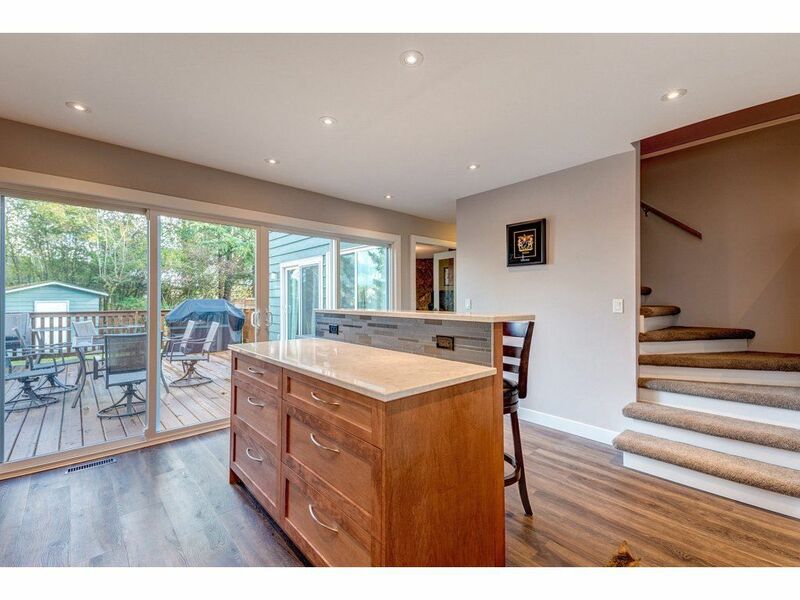 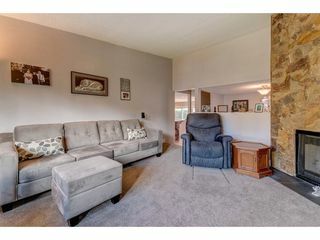 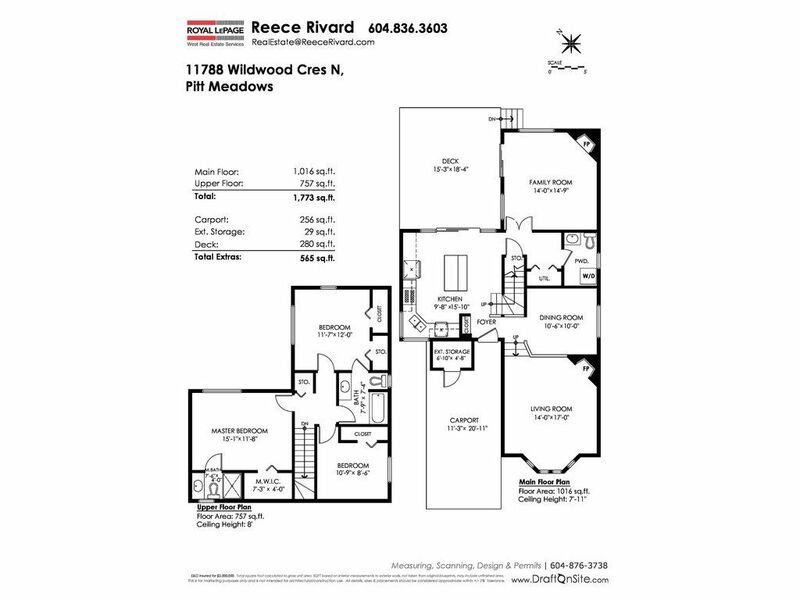 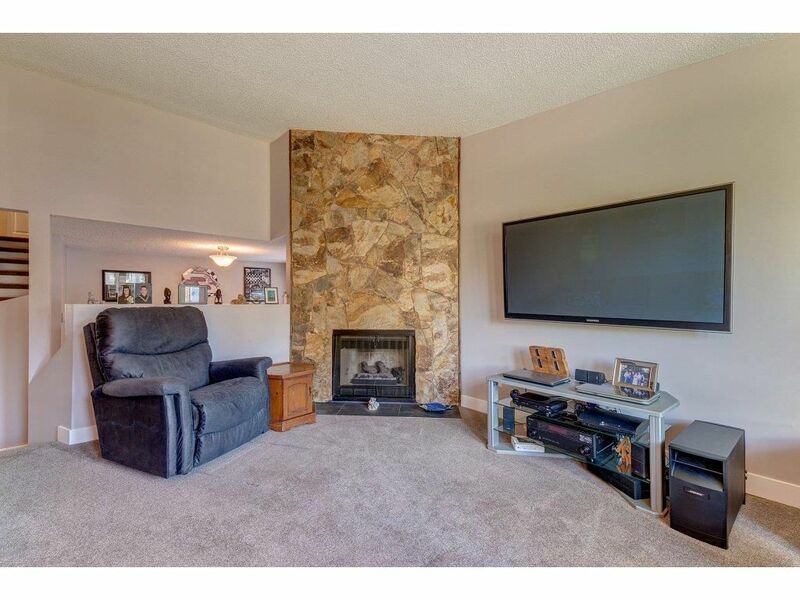 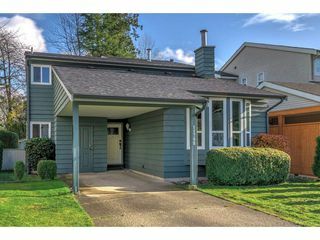 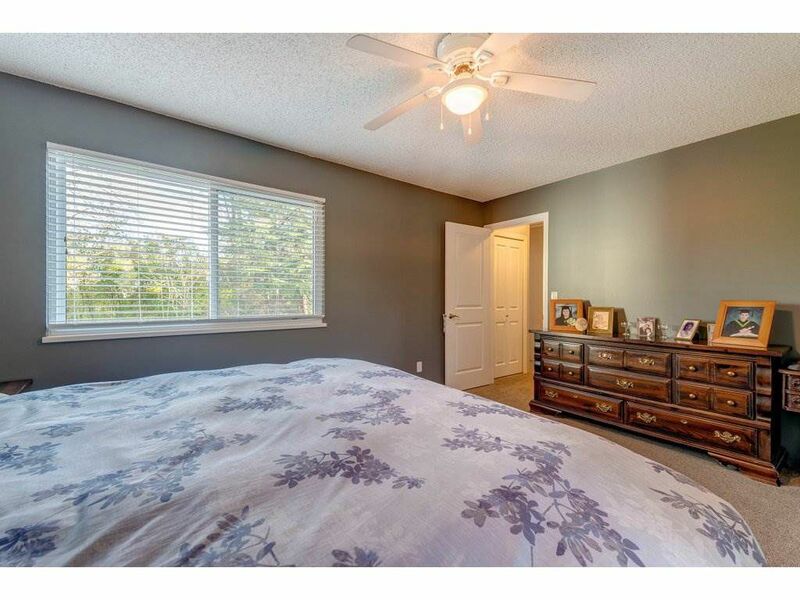 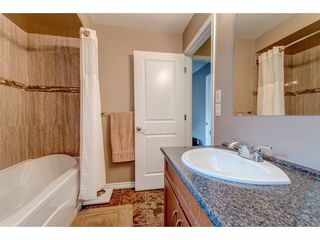 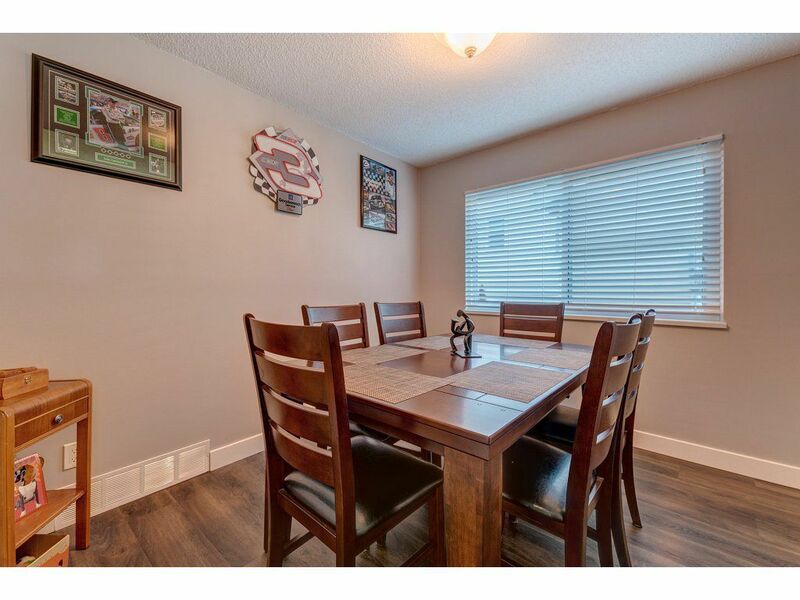 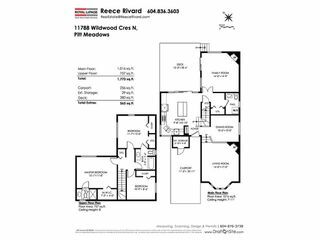 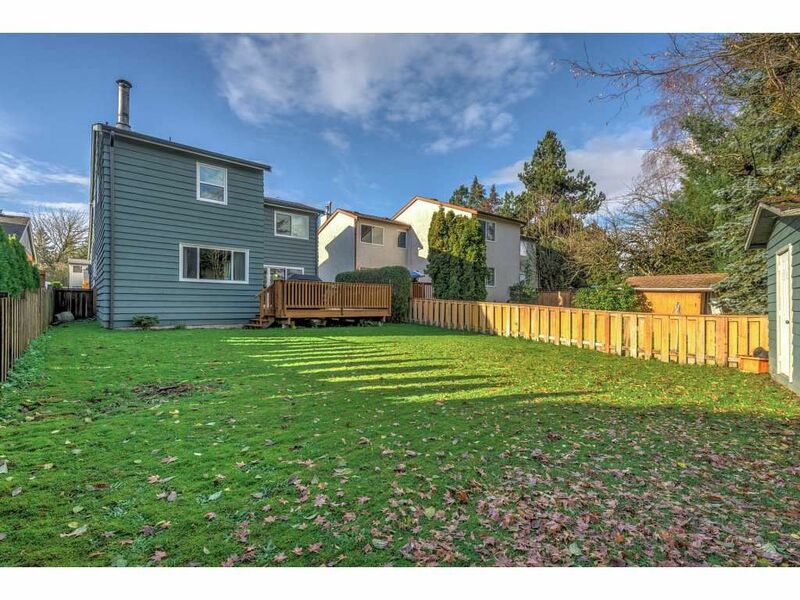 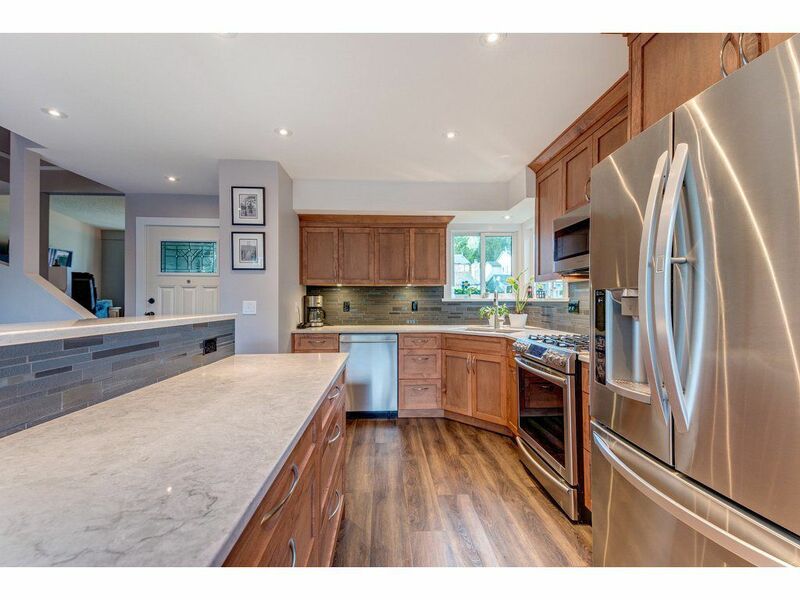 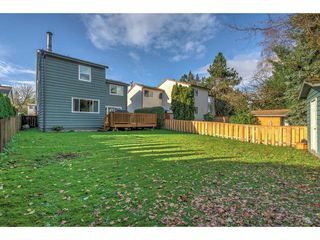 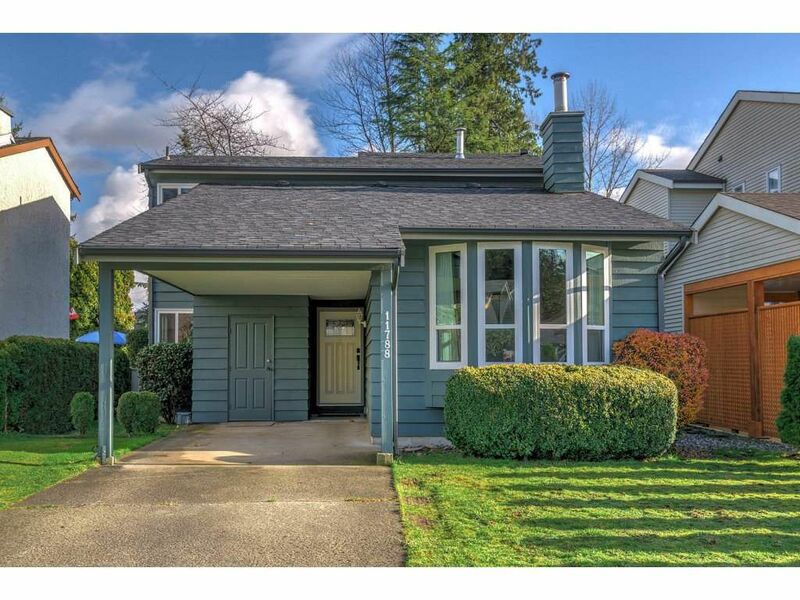 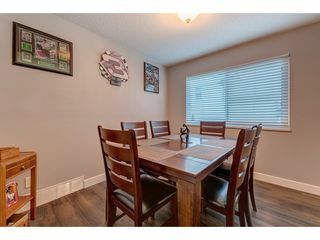 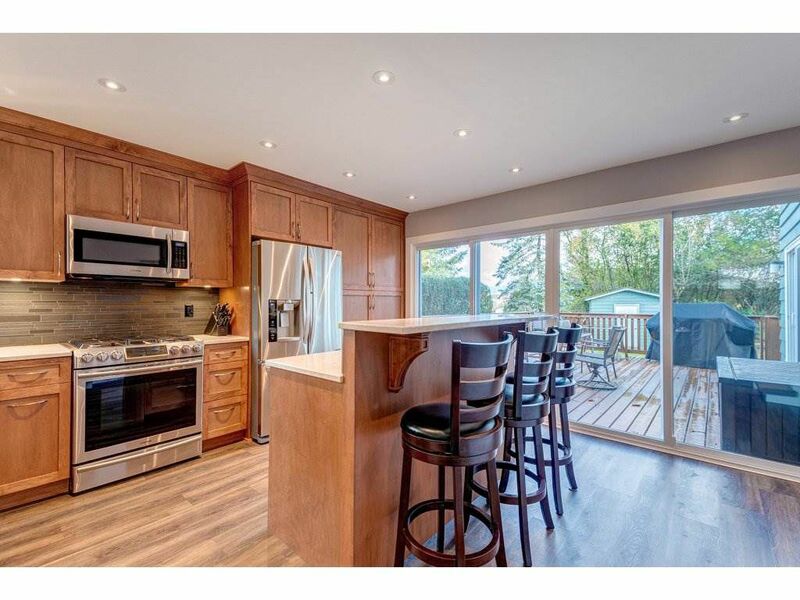 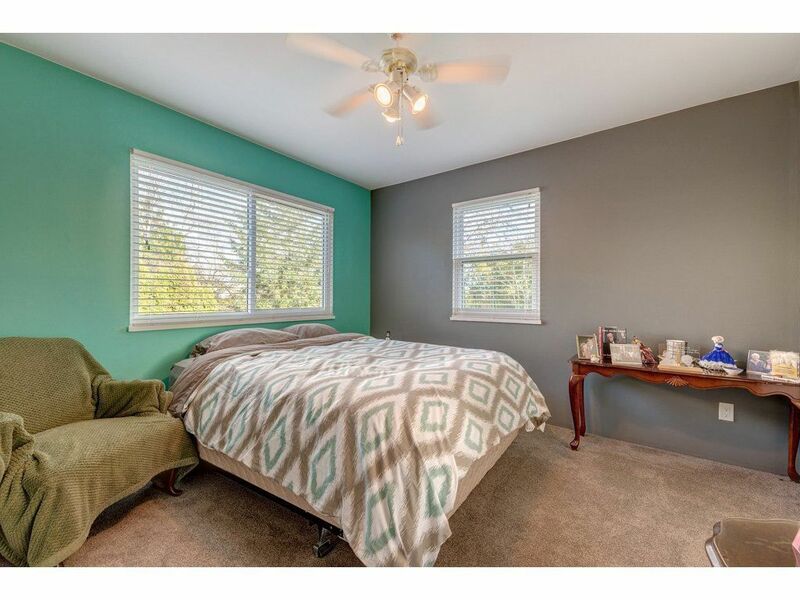 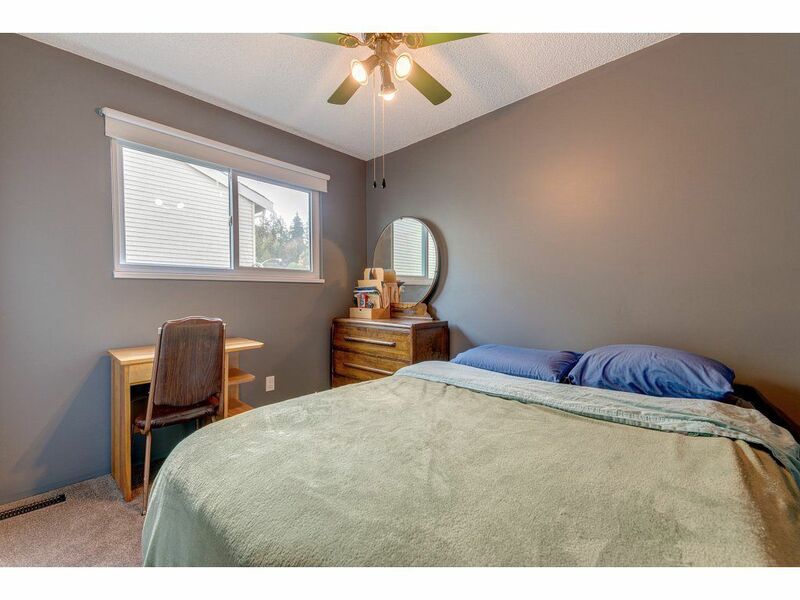 This COMPLETELY renovated 3 bedroom, 3 bathroom 1773 sqft home is move in ready. 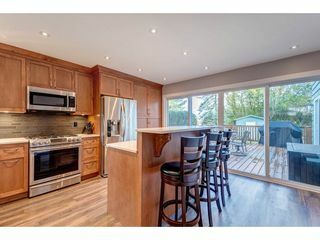 Kitchen has been redone with brand new soft shut cabinets and drawers, beautiful quartz counter tops with stainless appliances including gas range. New flooring throughout the house, new vinyl windows and an amazing double wide sliding glass door/wall that opens up from the kitchen to the deck/yard. High efficiency furnace installed with heat pump. 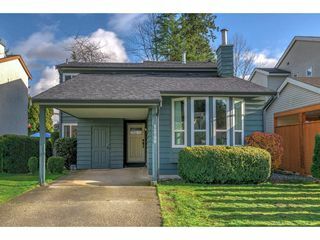 Roof was recently replaced along with the gutters, soffits and fascia boards. 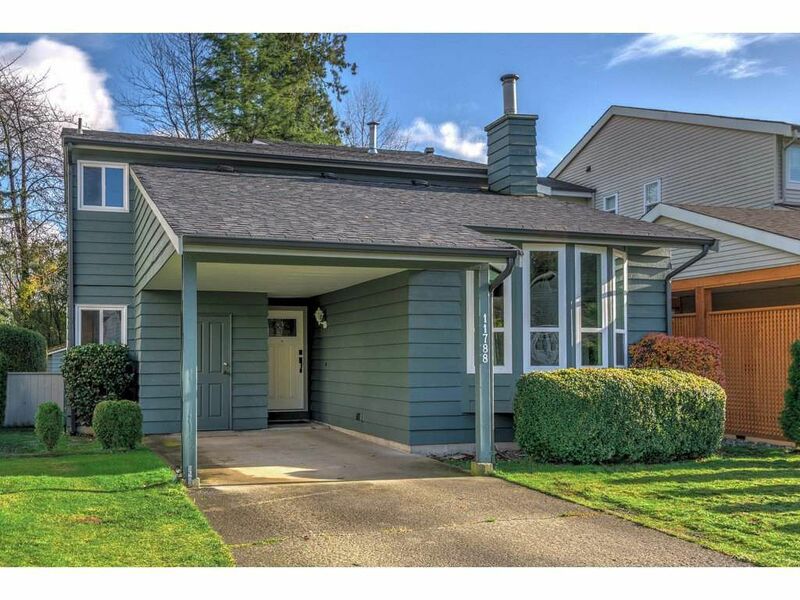 Exterior has recently been painted and well taken care of. 4ft Concrete floor crawl space. 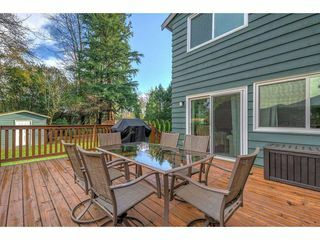 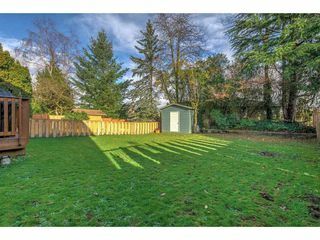 Private, flat, usable back yard with a nice big deck. Walking distance to schools, shopping and public transportation. 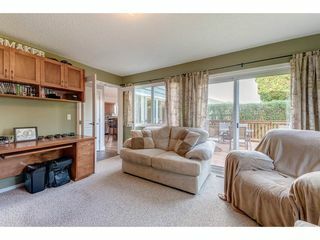 Call before its gone!